One of the biggest names in online gaming may get a bit bigger following Playtech’s announcement of a convertible bond issue worth a hearty $350m. The developer stated in mid-November that the purpose of this war chest will be used mainly for acquisitions and “organic opportunities”. Playtech’s peer in the gaming realm, Bwin, has been speculated as a potential acquisition. Following the rumours of a 140p a share cash bid from Playtech, Bwin stock prices (BPTY) jumped a staggering 11% on the London Stock Exchange. A merger could further bolster both the companies’ worth. Both Playtech and Bwin are heavy hitters in the online gaming scene. 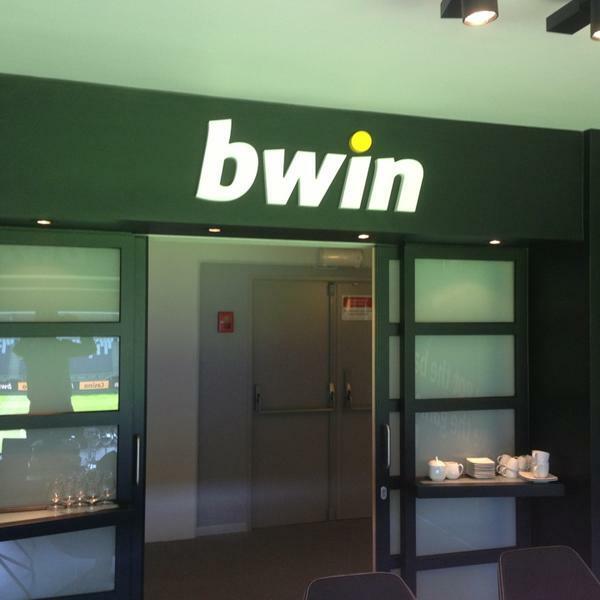 Bwin operates several products under the Bwin.Party name, including bookmaking, casino, poker, and bingo. Playtech has made its name as a software developer in the iGaming realm with some of its clients including the biggest names in the industry, including William Hill, Ladbrokes, and Winner.